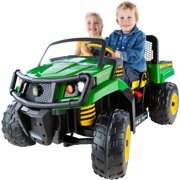 Showing 40 of 2593 results that match your query. 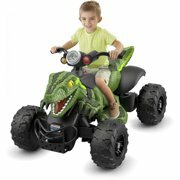 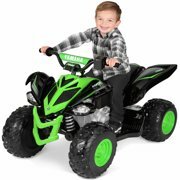 Product - 12 Volt Yamaha Raptor Battery Powered Ride-on Black/Green - NEW Custom Graphic Design! 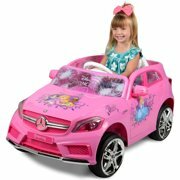 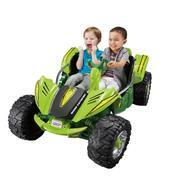 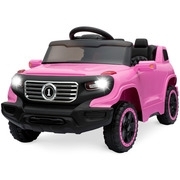 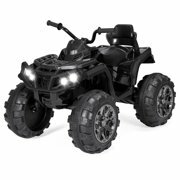 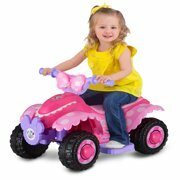 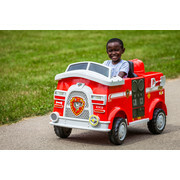 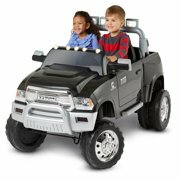 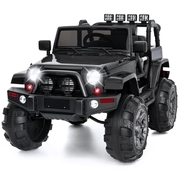 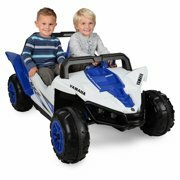 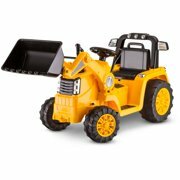 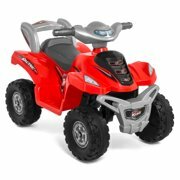 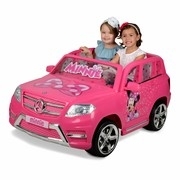 Product - 12 Volt Yamaha YXZ Battery Powered Ride-On - Aggressive Design for serious Off-Road Fun!